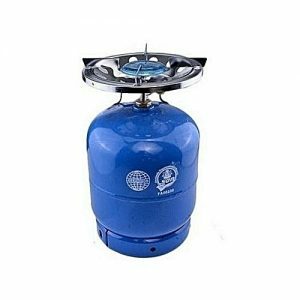 Prices of Gas Cookers in Nigeria (2019) – Compare Prices & Shop! No one can buy their foodstuffs like meat, fish, onions, and eat it raw without cooking. That is why we need gas cookers. 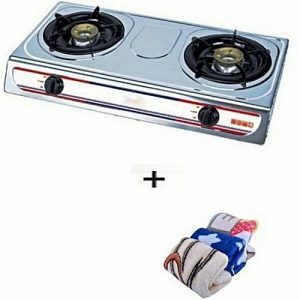 On this very shop, you are going learn about the prices of gas cookers in Nigeria, where to buy them and how to make a purchase. You will also learn about the different types of gas cookers, and how to choose the best one for your home. Gas cookers is a very important cookware which every home should have. They are the cleanest cookware among others. With a gas cooker you don’t worry about your pots getting stained with soot. Gas Cookers come in many kinds and variations. Some of these variations are gas cookers with oven and grill, table-top gas cookers, gas cylinders with burner. There are also many brands that make gas cookers, some of which includes LG, Maxi, Scanfrost, Haier thermocool and many others. Every category of gas cooker has its own price range. 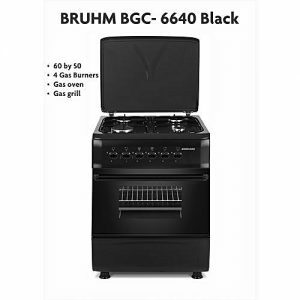 Typically, gas cookers with oven & grill tend to cost more than other types of gas cookers. You can get them within the price range of N45,500 to N350,000. 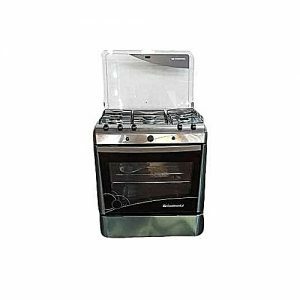 Another type of gas cookers are table-top gas cookers. They can be purchased within the range of N5,700 to N27,000. But you will also need cylinders to use them. 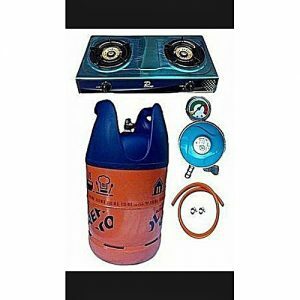 Lastly, we have the gas cylinder with burners (camping gas). 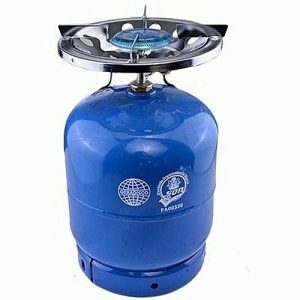 They are the most popular gas cookers in Nigeria right now. They can be purchased within the range of N6,500 to N25,000, depending on the size and grade. 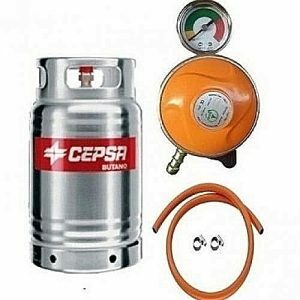 On this page you get to see a mixture of all these types of gas cookers from different brands. After checking the prices of gas cookers in Nigeria, most folks will look for the best stores to buy them. 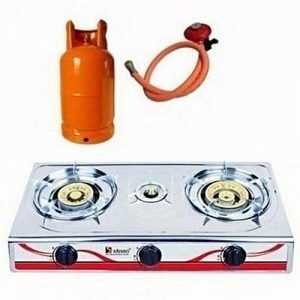 To buy gas cookers online through our store, simply check their prices to make your choice, click on the buy or “learn more” button and order for them online on Jumia Nigeria. After making your order, your gas cooker will be delivered to your doorstep anywhere in Nigeria. Is that simple. Alternatively, Gas cookers can also be bought online via offline stores in the market, but is recommended that you purchase them online. Why do we advise you to purchase them online? 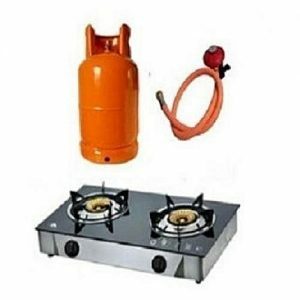 Buying your gas cooker online is very easy and less stressful. All you need to do is to check their price list online, order for one and it will be delivered to your doorstep within 3-6 working days. 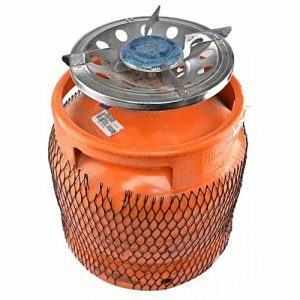 Additionally, it prevents your gas cooker from being damaged since it will be delivered by professionals. Shopping online is sometimes a thorn in the flesh for newbies. This is because of the steps taken to order for a product online. PRICENOW has made this process very easy even for a 10-year old kid. Simply follow our 2-minute shopping guide and you will successfully order for your own gas cooker online within the next 10 minutes. 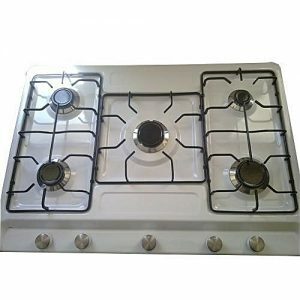 There are different varieties of gas cookers to buy, and you can be confused on which one to choose. 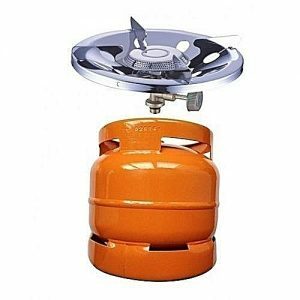 PRICENOW is here to alleviate you of your confusion when buying gas cookers online. 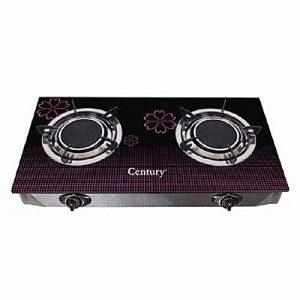 Below are some factors you need to consider before purchasing any gas cooker online. 1. Check Buyer Reviews: before purchasing gas cookers online please check reviews by verified buyers. Their reviews will give you an insight in the quality of the gas cooker you are purchasing. That way you will avoid buying an inferior product. 2. 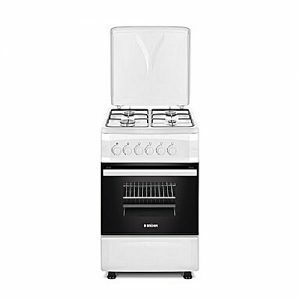 Consider Gas Cooker Size: before investing in a gas cooker, check the size of the gas cooker and the size of your kitchen. Typically, you should choose a size that will fit perfectly into one of the corners of your kitchen. 3. Quality & Durability: Buy gas cookers that are made of quality, they will last longer for you and give you good value for money. We advise you to go for brands that are tested and trusted. 4. 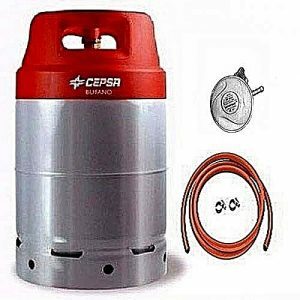 Cylinder Size: If you are purchasing gas cylinders with burner, then make sure you check the sizes. 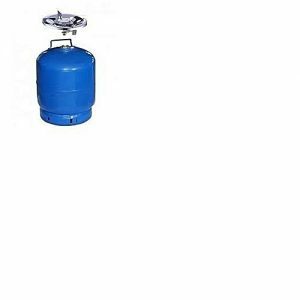 Gas cylinders come in different sizes like 3kg, 6kg, 10kg and so on. 5. Check the number of burners: you should check the number of burners of the gas cooker you plan to buy. This depends on the number of meals you cook simultaneously. Example you usually cook 4 meals at the same time, then go for gas cookers with 4 burners. And if you cook 6 meals all at once, then go for gas cookers with 6 burners.